Samsung has launched its line-up of 2018 QLED TVs in South Africa. 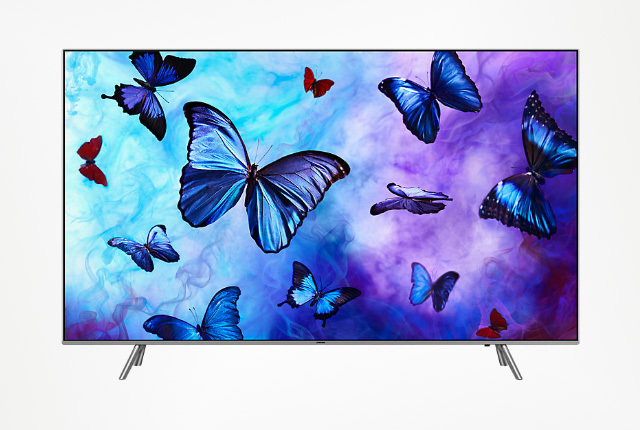 The new TVs offer improved backlighting, smart capabilities, and colour range compared to the previous generation of Samsung QLED TVs. Samsung TVs have held the global top spot in terms of market share for the past 10 years and the company said it looks to continue its dominance in the market. The 2018 QLED TVs include a number of new technologies which aim to improve picture quality, delivering better HDR support and darker blacks than the previous models. The lineup comprise 6, 7, 8, and 9-series QLED TVs, each of which offers different panel features and price points. Samsung said it would bring nine QLED 2018 models into the country, including one TV with a curved panel. Samsung said its 2018 QLED line-up will be available in South Africa from today, and local prices will vary according to model specifications. The TVs will range from around R22,000-R24,000 for the 55-inch models, to above R100,000 for the premium devices. Samsung has also launched a special offer for the TVs. 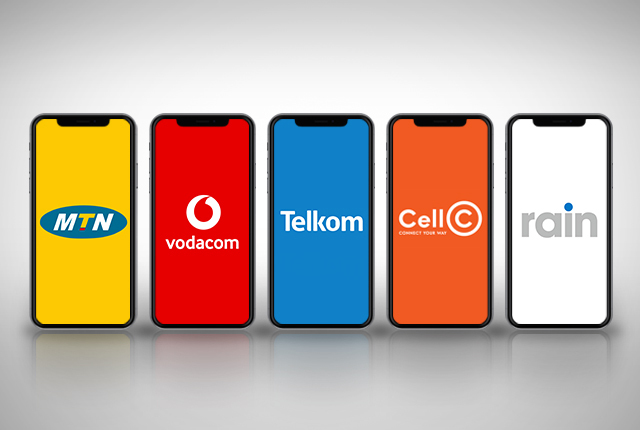 The company will give away additional support services with new QLED TVs, premium sound bars on selected models, and R1,000-worth of free Google Play movies.